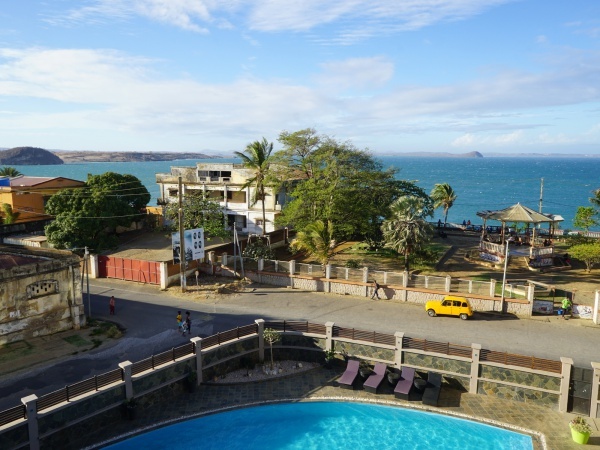 Opened in 2017, the new Hotel de la Poste Ocean is located just across the road from the traditional Hotel de la Poste in downtown Diego Suarez. 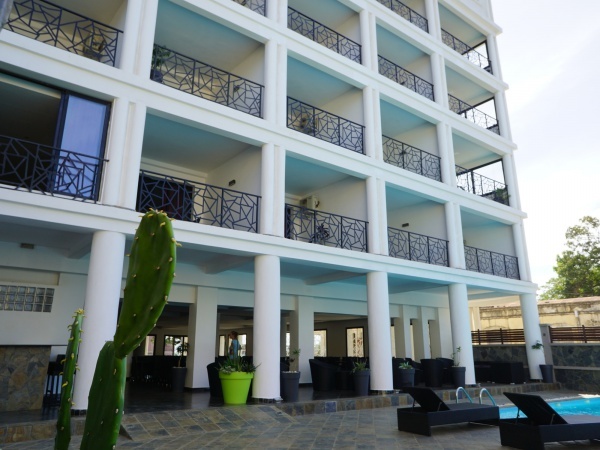 With its modern luxury, swimming pool and fantastic views onto the bay, Hotel de la Poste Ocean is surely one of the best hotels in town. 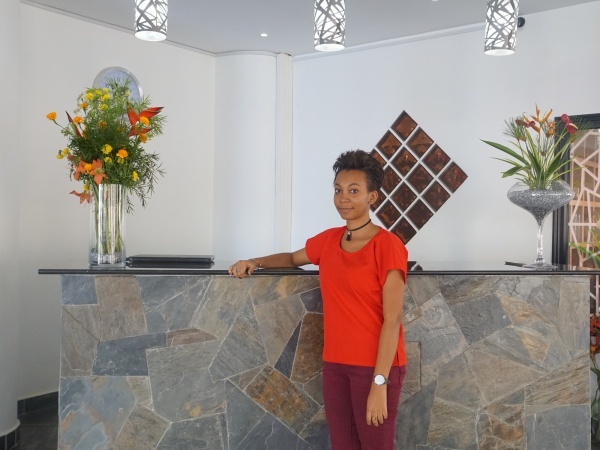 On the ground floor of the six-storey building are the reception, a bar and the Creole and Malagasy restaurant La Marina with direct access to the swimming pool. Next to the swimming pool are outdoor showers and a small fitness corner. 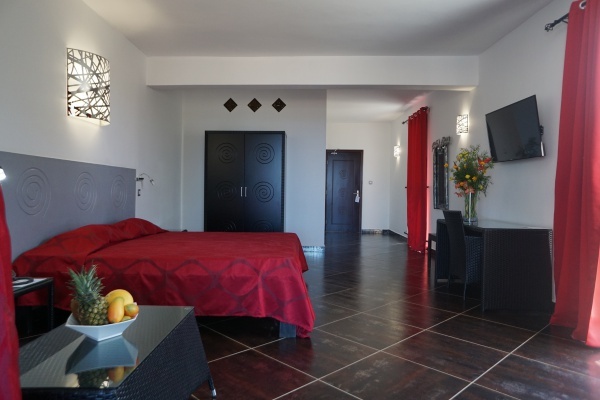 Hotel de la Poste Ocean has a total of 42 Junior Suites spread over the first four floors. The 1st floor has 8 rooms (4 bay view / 4 street view), dominated by the colours red and grey. The 9 rooms (5 bay view / 4 street view) of the second floor are kept in beige. The 3rd and 4th floor each have 9 rooms (5 bay view / 4 street view) designed in orange. The very spacious rooms are divided into a sleeping room (ca. 30m²), a bathroom (ca. 6m²) and balcony. All rooms offer a king size bed (2x2m, Novy Foam mattress), air conditioning, flat screen tv, telephone, free wifi, minibar and safe. The floors in the bathrooms and on the balconies are made of natural stone tiles. There is also a conference room for up to 45 people on the first floor of the hotel. An even larger venue and conference hall covers the top floor with an amazing 360° view of the entire bay, town and country side. Since Hotel de la Poste Ocean is the tallest building in the area it has the best views of any hotel in town! 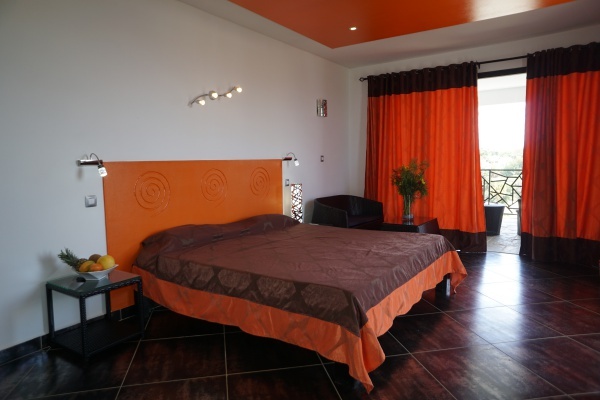 Guests of Hotel de la Poste Ocean can also make use of the Hotel de la Poste Annexe in the village of Ramena. 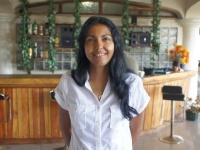 The annexe gives the opportunity to both enjoy the town of Diego Suarez and the beach of Ramena. 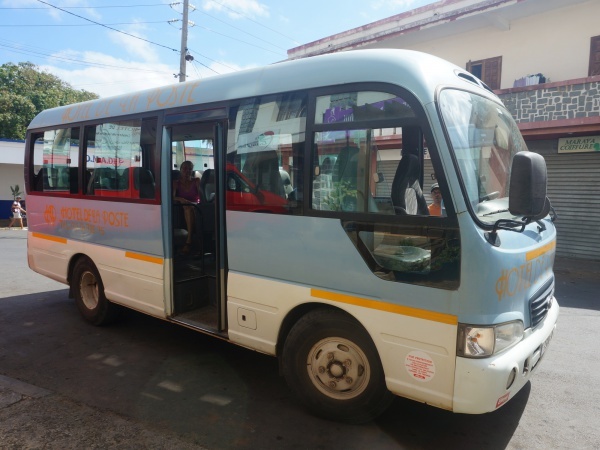 Hotel de la Poste Ocean offers complimentary airport transfer for its guests. This page was last modified on 11 December 2017, at 07:09.